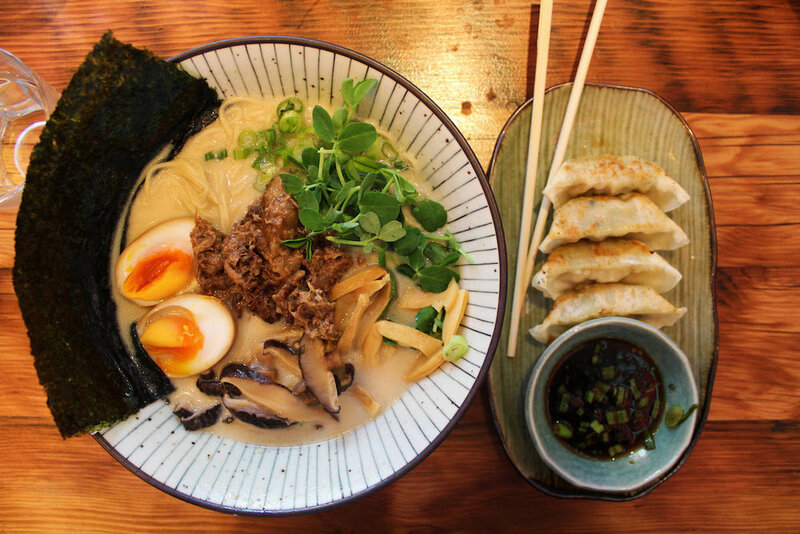 It's almost been a month since we opened - time flies when you're making good ramen. Halal Grubbin' praised our "small but mighty menu", and said our pan-fried gyozas "couldn’t have been done any better." Thanks, guys - we tried our best! And of course, we couldn't mention reviews without giving a shout out to all of you on Instagram!